Any Disney fan knows that comfort and style are key when traveling to and around the Disney parks. Typically, I wear shorts and a Disney t-shirt and keep it simple. I am always impressed with park guests who “Disney Bound” with outfits that represent different characters. Simply adorable! 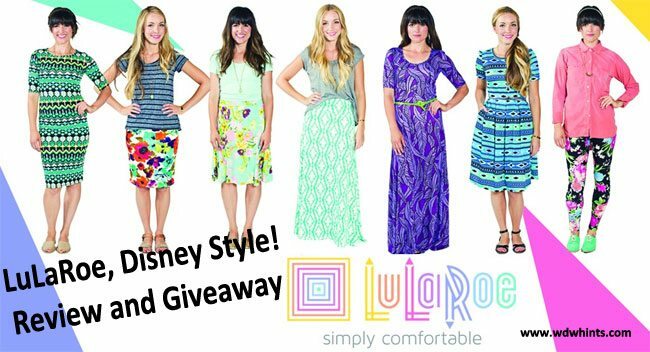 Well, I recently discovered a line of clothing that I think will be perfect for Disney vacations… LuLaRoe! If you’ve never heard of LuLaRoe, it won’t be long before you both see people wearing it everywhere and see it online everywhere. Founded in 2014, LuLaRoe sells stylish and comfortable women’s, children’s and men’s clothing through LuLaRoe consultants at home parties and fantastic Facebook pop up parties. “Where fashion meets comfort” is a perfect motto! From patterned and solid color skirts, dresses, tops and sweaters, there are endless options with LuLaRoe, but it’s really all about the leggings. They say they are “butter soft” and I can’t express how much I agree! Their leggings are the most comfortable I have ever worn. And the best part? LuLaRoe only makes approximately 2000 pieces per fabric design. The reps choose the style they want to order, but get random patterns. Because there is such low inventory per pattern, the reps work beautifully together to help people find a pattern then love. It also means you most likely won’t see other people wearing the same outfit! LuLaRoe is also wonderful for Disney Bounding. 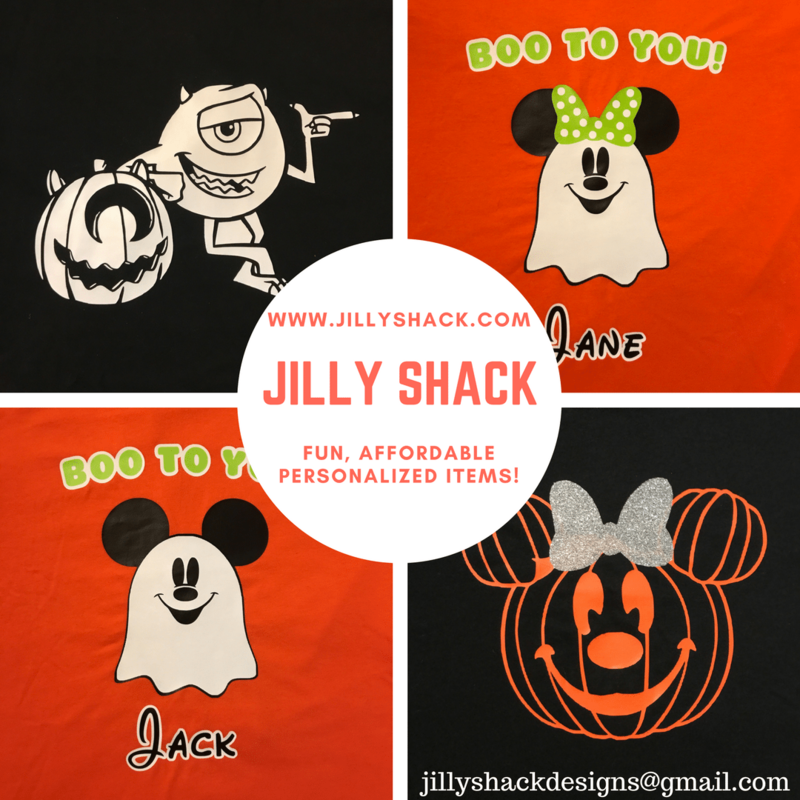 Check out these outfits I designed with LuLaRoe pieces that Kathleen offers in her Facebook page, mixed with a few pieces from the Disney Store. This Minnie Mouse theme outfit features a Monroe kimono, a black Irma tunic, black leggings and accessories from Disney. 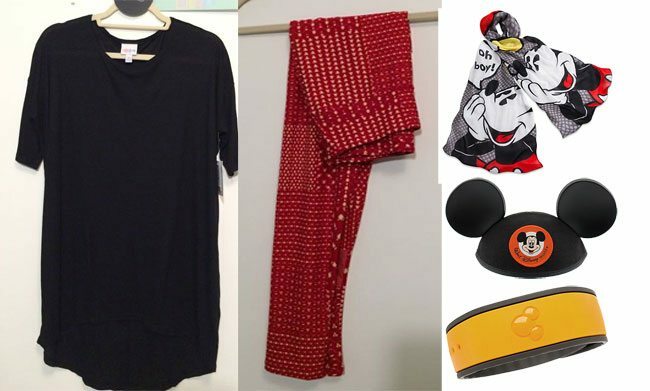 Dress with a Mickey theme with a black Irma tunic (my favorite), red leggings and Disney accessories. The Star Wars R2D2 outfit features an R2D2 top with blue leggings from LuLaRoe. You can be Snow White with a red Monroe, blue leggings and a yellow Disney Store Snow White inspired shirt. Kathleen Smith has generously offered an Azure skirt for one of our readers. You choose the size and she will choose a fun design. (Most reps offer giveaways in their Facebook groups. Typically, since they do not choose the patterns they receive, they send a random piece when offering a giveaway.) 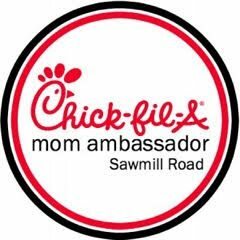 This giveaway begins at 12:01 a.m. (eastern) Sunday, July 31, 2016 and ends Saturday, August 7 at 11:59 p.m. Entrants must be 18+ years of age and a resident of the USA. Winner will be notified via email and has 48 hours to respond.